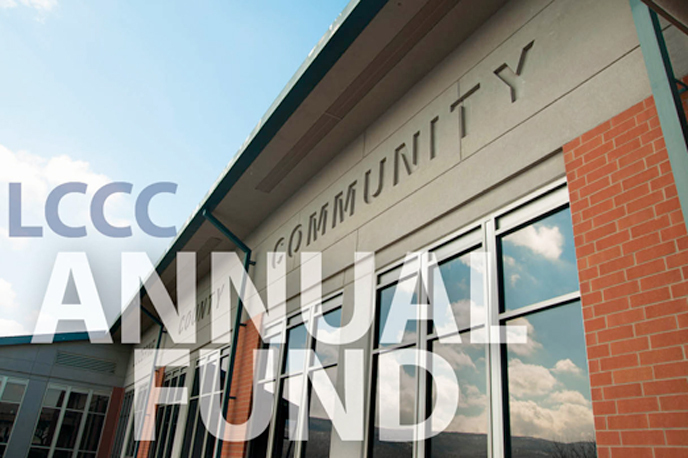 The LCCC Foundation is a non-profit 501© (3) organization established in 1983 by visionary leaders who saw the value of preparing for future years, to raise private and corporate revenues in support of Luzerne County Community College. Funds raised each year are administered by the Executive Director of the Foundation and the Foundation's volunteer Board of Directors represents accomplished corporate and community leaders who are committed to raising awareness and funds for LCCC and its students. The LCCC Foundation revenues are given annually to the institution to offer fiscal support for scholarships, instruction and facilities needs, cultural activities and special programs. 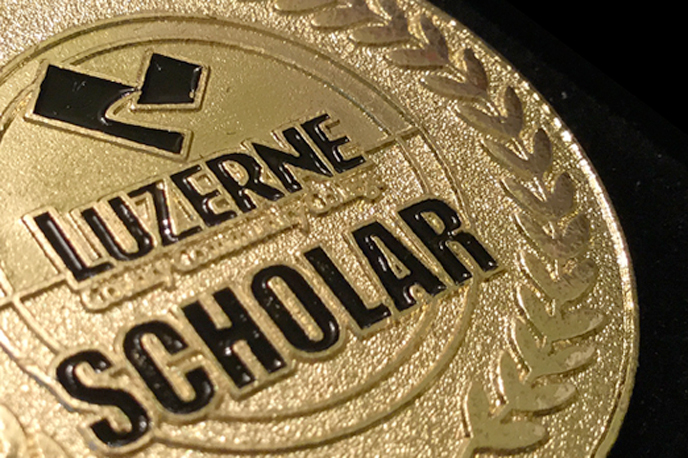 Founded in 1983 by visionary community leaders and generous donors, the Luzerne County Community College Foundation has provided millions of dollars in scholarship funds to deserving students. Your gift to the LCCC Foundation is more than a one-time event. By supporting students, you will become part of our Family of Donors - a group of people committed to helping the next generation of students. You will be invited to our Annual Scholarship Dinner, where you will be able to meet your scholar and learn how your gift is improving his or her life. You will see your gift in action, every year. Even with the many scholarships available, more are needed to meet the financial needs for students to complete their college education. Your gift today will immediately be put to work helping a student who is struggling to pay tuition and books. Thank you for considering a gift to support a scholarship. You will be very impressed to see how donors like you are changing students' lives every day. 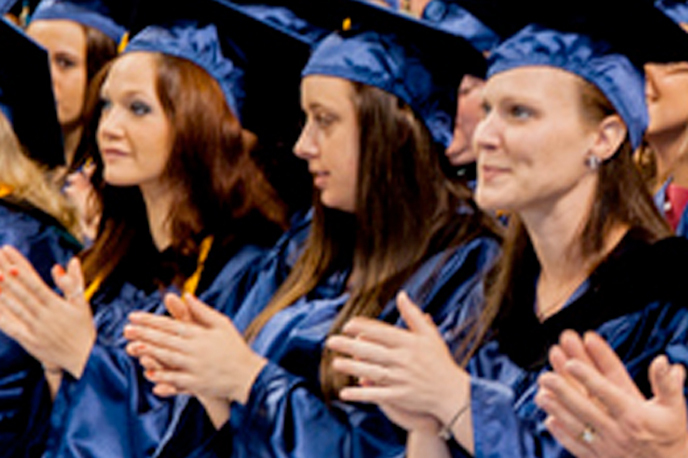 You can give an annual gift that is used to support the education of a current LCCC Student. You can set criteria so that your gift will support a specific program. For example, you could restrict your Annual Scholarship so that it is given to a nursing student. You can fund an Annual Scholarship for as little as $1,000/year. An Endowed Scholarship is a permanent scholarship. The minimum investment to create an Endowed scholarship is $10,000. You can pay this amount at one time or over a period of years if that is more convenient. Once the Scholarship is fully funded, a portion of it will be awarded to an LCCC student every year in perpetuity. An Annual or Endowed Scholarship may be used to memorialize an individual. 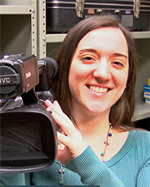 Often, an individual whose life contributed to LCCC or to the community at large is memorialized through a scholarship. It is a wonderful way to carry on a legacy into a new generation. An Annual or Endowed Scholarship may be use to recognize a living individual or an organization. This is a powerful way to honor an individual, business, or organization or industry through the gift of educating a deserving student. Luzerne County Community College appreciates the generosity that so many alumni, friends and benefactors have shown to the College over the years. 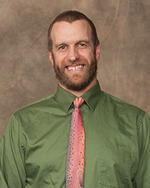 They have played a sustaining role in the future of LCCC and its students through bequests and other charitable estate planning techniques. As a supporter of Luzerne County Community College, you have made it possible for us to continue to provide access to an excellent education for the residents of the region. Planning for the future is something we are all concerned about. You can continue to invest in a bright future for LCCC students for years to come and support the mission of the College by leaving a gift of your legacy through the Heritage Society. COMMUNITY COLLEGE IS REMEMBERED IN MY WILL? If you already have a will, a simple codicil describing your gift can be added. 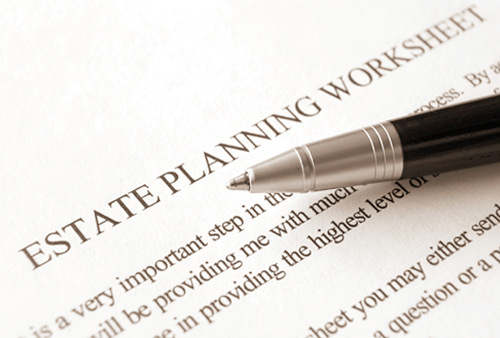 If you have not yet written your will, contact an attorney to assist you. If you are making your will or planning to add a codicil, we invite you to remember Luzerne County Community College and its mission of providing students throughout the region with access to an affordable education of the highest quality. A gift made to LCCC through your will can be used to help educate students through the establishment of a scholarship, purchase educational equipment, provide the latest in technology, support academic programs or build the general endowment fund. To leave a percentage of your estate to LCCC, state: "I give, devise and bequeath to the LCCC Foundation____________percent of my estate. To leave a specific piece of property, state: "I give, devise and bequeath to the LCCC Foundation, (description of property) located at (exact location). Residue refers to whatever is left after other bequests and devises have been granted. To leave such a bequest, simply state: "All residue of my estate, including real and personal property, I give, devise and bequeath to the LCCC Foundation, Inc.
To leave a specific dollar amount, state: "I give, devise and bequeath to the LCCC Foundation, Inc. $________. Thank you for being partners with us as we serve the educational needs of the region. Your generosity is appreciated and will have long term impact on the College and the men and women who study here. Since its inception in 1975, the Alumni Association has had the important role of supporting and promoting Luzerne County Community College in its mission to keep quality education available at a low cost to students. LCCC's Alumni Association is an organization comprised of alumni of all ages who wish to be involved in the exciting growth presently experienced by the Association and the Community College. 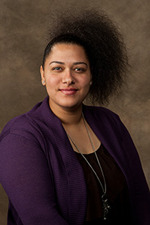 Many Graduates remain connected with Luzerne County Community College in a variety of ways. To foster this relationship, the LCCC Alumni Association was founded by a group of dedicated volunteers in 1975. The Association remains active today and is governed by a board of directors who meet regularly to plan events and activities to benefit the College and our community. For a list of alumni board members, please click here. If you would like to be a member of the board, or serve on a committee, please contact the Alumni office at alumni@luzerne.edu. Luzerne County Community College's Walk of Honor offers a reflective memorial space dedicated to the memories of first responders who have lost their lives. 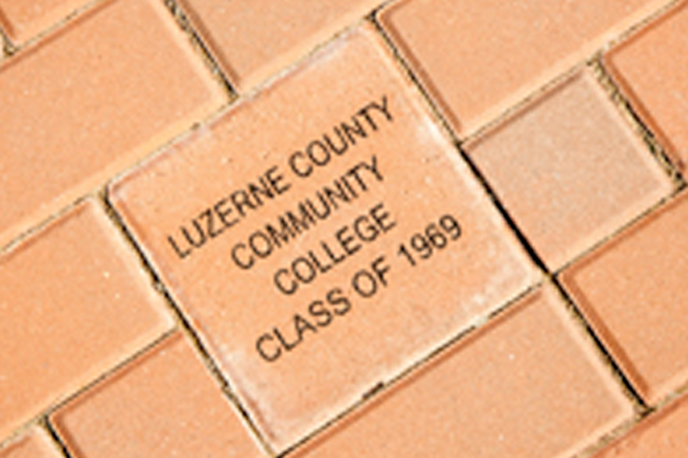 The bricks, plaques and benches are a beautiful and permanent part of the Luzerne County Community College campus. The Walk of Honor is located at the LCCC's Main Campus in Nanticoke along South Prospect Street at the College's Public Safety Training Institute. To learn more about how you can forever be a part of the Walk of Honor visit luzerne.edu/alumni or contact the alumni office at 570-740-0734. In working closely with our students, our faculty and staff see first-hand that the College does wonderful work and opens the door to opportunity to so many people. Scholarship Assistance to Students. Scholarships for Fall 16 - Spring 2017 amounted to $351,000 and directly assisted over 325 students. Book Assistance. The increasing cost of textbooks has definitely impacted students' ability to succeed academically or remain at LCCC. The need is great. LCCC Food Bank. Through the Empty Bowls Project in cooperation with Wilkes University, King's College and Wyoming Seminary and from generous donations by the college family and friends, the Food Bank provides a meal for students and food and other items for students with families in need. General Endowment Fund. Provides for the long term financial health of the College and its students. By supporting the annual campus campaign, you will insure that we continue to directly assist our students and enhance the College's efforts to inspire life-long learning, advancement and improvement of our community. Your contribution is not only a tax deductible donation, but also an investment for future generations. The Scholarship Program gives me the push to continue maintaining my 4.0 GPA and reaching my life and career goals. 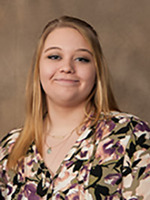 Receiving a scholarship has been a great blessing to my family and I because it has allowed me to focus more of my energies on my studies by making the financial burden of returning to school easier to manage. The scholarship has opened the door for me to act on my ambitions and achieve goals that otherwise would have been out of reach. Your gifts are changing our lives. The mission of the Luzerne County Community College Foundation is to operate exclusively for educational purposes to assist the College in developing programs, services and facilities and to provide broader educational service opportunities to its students, staff, faculty, and the residents of the area which it serves through gifts, grants, and donations. © Copyrights Luzerne County Community College 2018. All rights reserved.